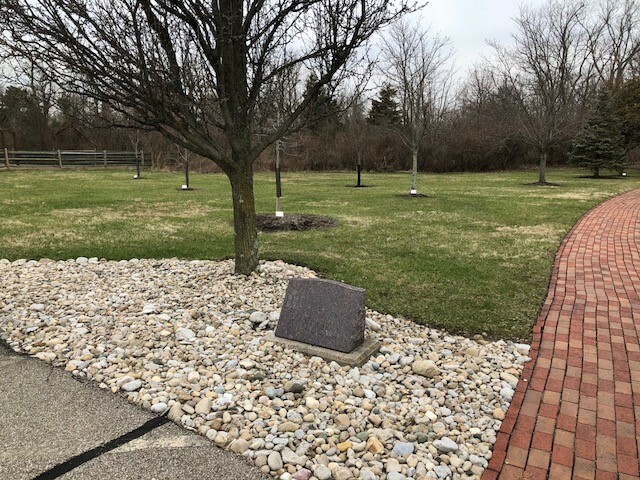 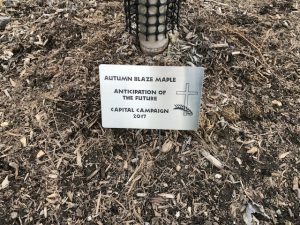 Markers have been placed in the memorial garden designating donations made in memory or celebration. 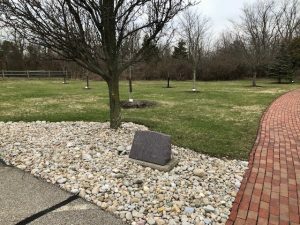 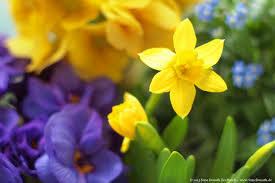 Please take a walk and enjoy the beauty of Crestview’s memorial garden. 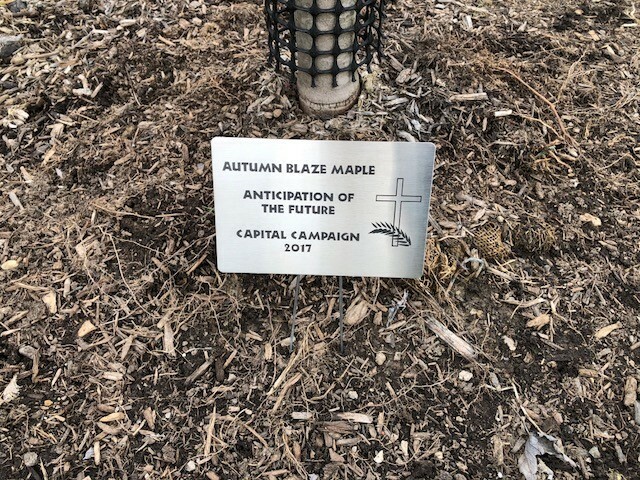 Special thanks to all who have donated trees, to Jane and Ernie Jones who helped identify the trees and to Susan James who obtained all the markers.